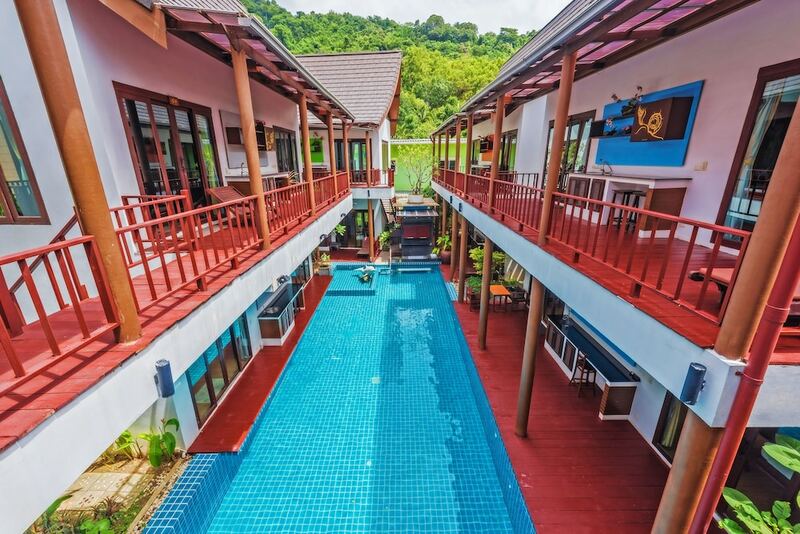 The best cheap hotels in Kata might come as a surprise to you. Kata Beach is particularly popular with young travellers and families because of its excellent attractions, fun nightlife, great restaurants and its beautiful beach which is great for surfers. With so much to do around town, many guests – particularly those travelling in groups and families - choose not to spend too much on their accommodation so that they can afford to do more when they get here. 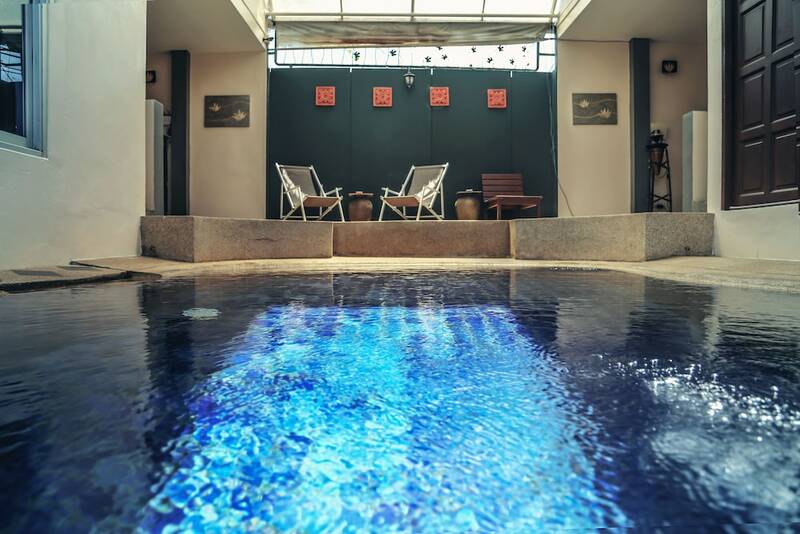 We define a ‘cheap hotel’ as one where rooms are available for around US$50 or less, but that does not mean you have to put up with an aging guesthouse or a small bed in a big hostel dormitory. With the great deals and discounts we can offer, you could find yourself saving money on stays in some of the town’s finest resorts! 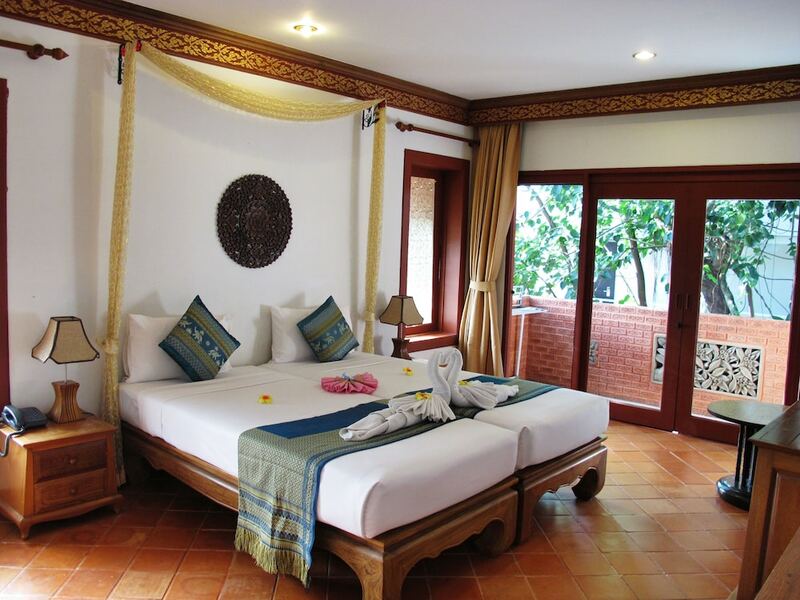 Check out the list below for the 10 best Kata Beach hotels for around US$50.